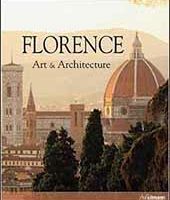 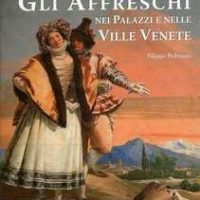 This book guides the reader through Venice’s aptly-named “villa civilisation”. 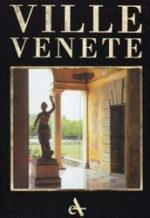 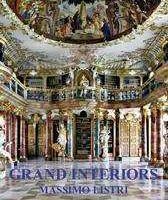 From a general historical background, the reader is led through five centuries of Venetian history and twenty-eight villas, the over sign of Venice’s vast economic network that both helped govern the territory and represented an evolution in taste and the arts. 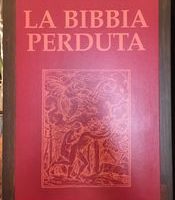 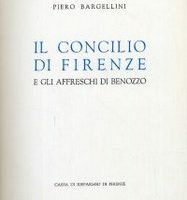 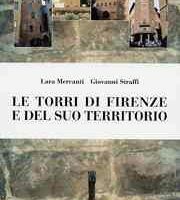 COD: Francesco Monicelli, Cesare Gerolimetto, Arsenale Editrice, 2002, 320 p., cm 27x32, rilegato con cofanetto in tela, English edition. 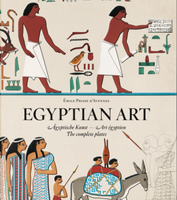 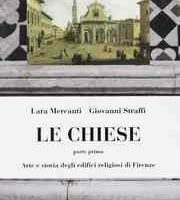 Categorie: Arte e Architettura, In offerta.